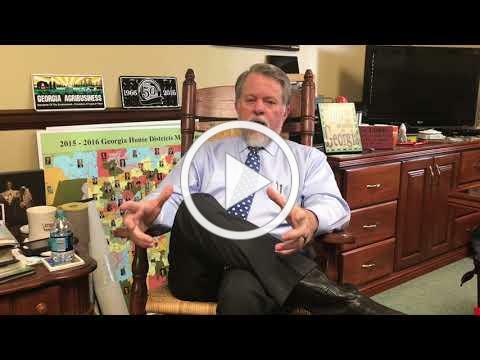 A quick look at legislative issues impacting Georgia's agribusiness industry. Another legislative session in now complete as lawmakers wrapped up their work at the State Capitol late last night in the usual clock watching, paper-throwing, fashion. Overall, 2018 was another very good year for agriculture and forestry interests. The list of legislative improvements is long…all are good policy, and many hold good public perception as well. We need to win in both arenas. 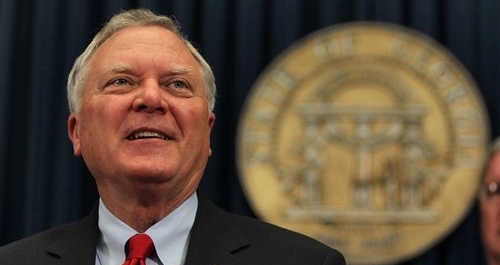 Governor Deal has 40 consecutive days to sign or veto all the bills that passed. GAC and all of agriculture have much to be thankful for under his guiding hand. His servant leadership has paid great dividends to our state and will continue to do so for decades. We thank him for a job well done. Before we get to legislation, we want to express our sincere thanks to key legislative leaders and ag industry allies at the State Capitol. Activities during session focus on ag policy, but it is the relationships built in agriculture that really sets the tone for the future. We’ll start by expressing our gratitude to the two Agriculture Committee Chairmen, Sen. John Wilkinson and Rep. Tom McCall . They are not only outstanding leaders on our issues, they are amazing friends to our industry. We also want to thank legislators that helped promote and advance agriculture this legislative session in many ways including: Reps. Patty Bentley, John Corbett, Robert Dickey, Terry England, Bubber Epps, Buddy Harden, Rick Jasperse, Dominic LaRiccia, Chad Nimmer, Clay Pirkle, Jay Powell, Jason Shaw, and Sam Watson, as well as Sens. Ellis Black, Dean Burke, Steve Gooch, Tyler Harper, Jack Hill, Jeff Mullis, Chuck Payne, and Larry Walker III. We also appreciate the work of our friends at the Georgia Farm Bureau , Georgia Forestry Association , Georgia Poultry Federation , and the Georgia Cattlemen’s Association for the commitment and partnership under the gold dome. We also thank you , members and industry allies, for following the issues closely and taking action as needed. As we often say, "We are stronger together." 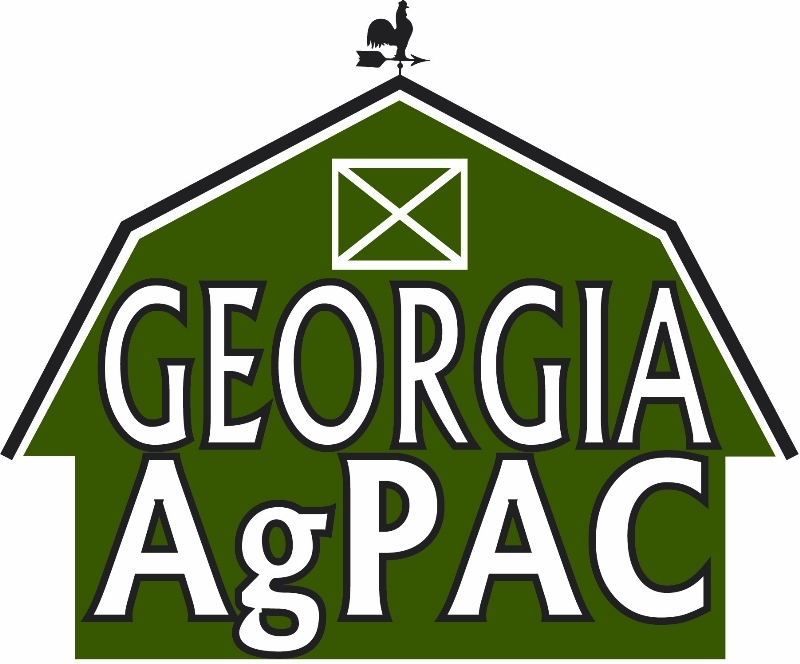 Special thanks to the many 2018 Star Sponsors listed in each newsletter and for those making contributions to the Georgia AgPAC . This support is what helps us lead our industry now and in the future. We are very grateful! 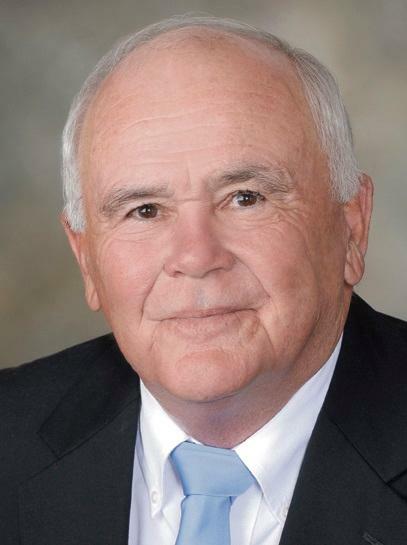 Much needed changes to the GATE program are included in ( HB 886 ) by Rep. Sam Watson (Moultrie). We appreciate all of his work with ag interests, coupled with the support of Senate Ag Chairman John Wilkinson (Toccoa) , to strengthen the integrity of the program with the creation of a three-year card that carries a $150 registration fee, adds additional sales tax education initiatives for eligible purchases, implements an enhanced application process, and increased penalties for violators. We are very pleased with the updates and increased integrity this bill brings to GATE for the future. It now awaits the signature of Governor Deal. 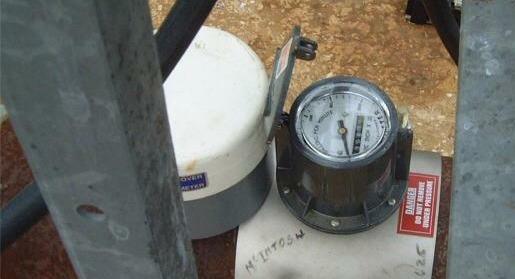 The heavily debated water metering legislation, SB 451 , will soon be signed by Governor Deal. 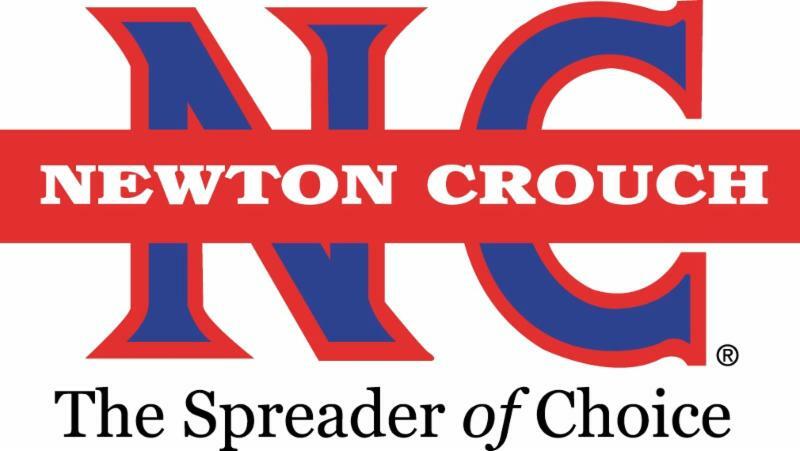 GAC and Georgia Farm Bureau were waist-deep in this one as soon as it was introduced. The transfer of the state ag metering responsibilities from GSWCC to Georgia EPD was inevitable, but the rest of the bill had room for improvement and we are pleased that the right balance was struck to protect permit holders and strengthen the metering program. More changes will come in the future, but we landed in a good place. Ag friends should express thanks to outstanding work of these key lawmakers: Rep. Tom McCall, Rep. Sam Watson, Rep. Buddy Harden, Sen. John Wilkinson, Sen. Tyler Harper, and Sen. Dean Burke. They put in long hours on this one. 1. Formally moves the ag metering program from the GA Soil & Water Conservation Commission to the Georgia Environmental Protection Division. 2. Irrigation permits in the Flint Basin will no longer have a $250 fee and shall be automatically renewed after the 25-year term. ﻿3. Georgia EPD will contract the reading of all irrigation meters. 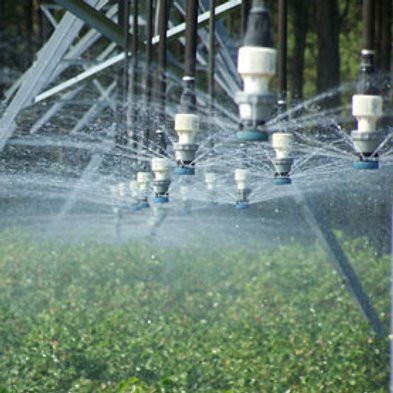 It also requires them to contract out irrigation metering installation, maintenance, and repairs. It was a long, two-year process, but worth the wait as HR 51 and HB 85 cleared all the hurdles and will be on the ballot this November as a constitutional amendment. These companion bills will give Georgia voters the opportunity to do something that is sorely needed… update the current formula for determining the fair market value of forest land as part of the very important Forest Land Protection Act (FLPA). It would also create a new category of taxable property for timberland, which will be evaluated by the state, not by each county. This is a great bill for rural communities, Georgia’s forestry industries and private landowners. 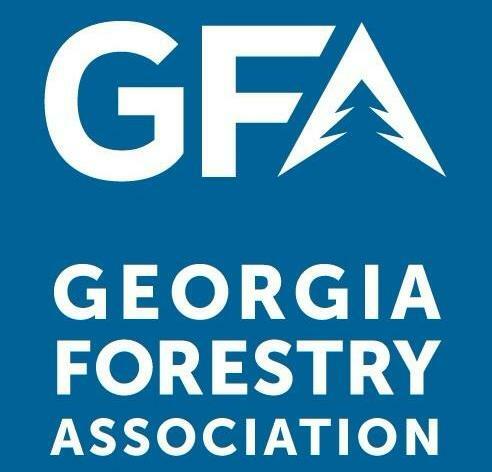 Congratulations to the Georgia Forestry Association for championing this complex and important initiative. Many thanks to House Ways & Means Chairman Jay Powell (Camilla) for introducing the bill and for Sen. Ellis Black (Valdosta) for being deeply involved and handling it in the Senate. Now that it is on the ballot, it must receive over 50% of the vote in November to go into effect . Watch for more information on this initiative in the months ahead. We are also very pleased with the outcome of HB 876. 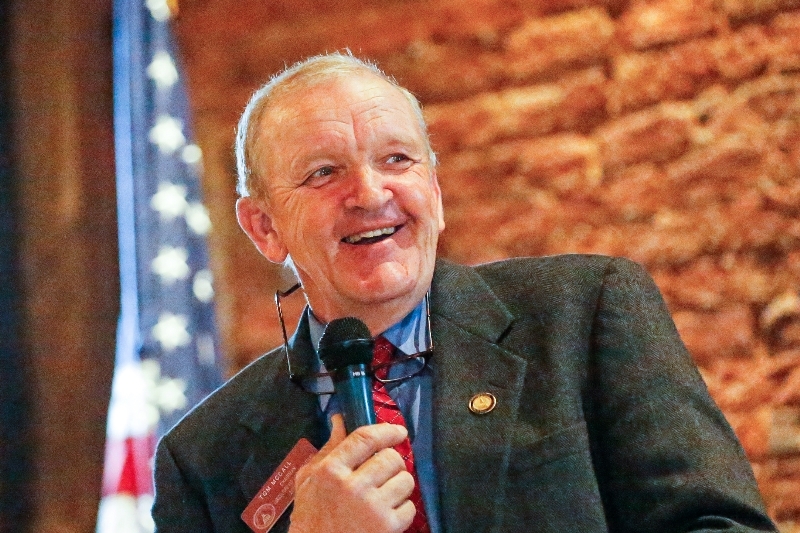 Sponsored by Rep. John Corbett (Lake Park) , it would prohibit local governments from issuing bans on the use of lumber for certain construction projects. This would reverse the handful of bans that have been implemented in several cities around metro Atlanta. It now awaits the signature of Governor Deal. To put a cherry on top, a forestry license plate will soon be available after a signature from the governor. 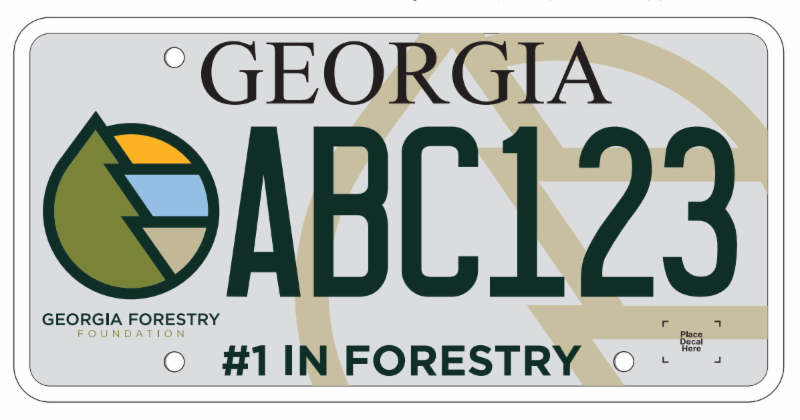 The unique plates will sport the slogan “#1 in Forestry” and they will generate funding for Georgia Forestry Foundation initiatives. The State’s $26 million big budget for 2019 is now complete and contains a long list of benefits to programs impacting agriculture. It includes funding a variety of rural economic development initiatives, UGA Extension, ABAC, ag education, FFA, and Georgia Department of Ag programs. We met with House Appropriations Chairman Terry England (Auburn) for a review of these important budget items. $223,823 for whitefly management research. $325,660 for forage specialist, soil nutritionist, and a postharvest physiologist at UGA Extension. 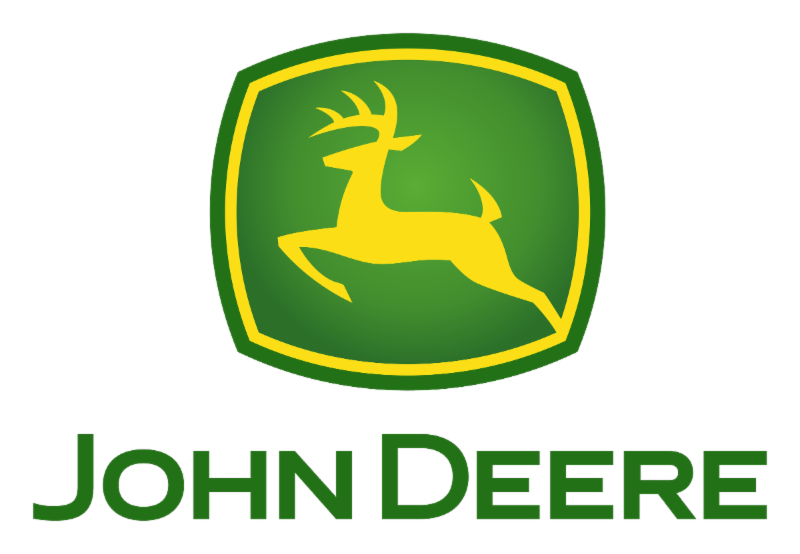 $2,985,000 in bond funds to purchase ag education equipment. 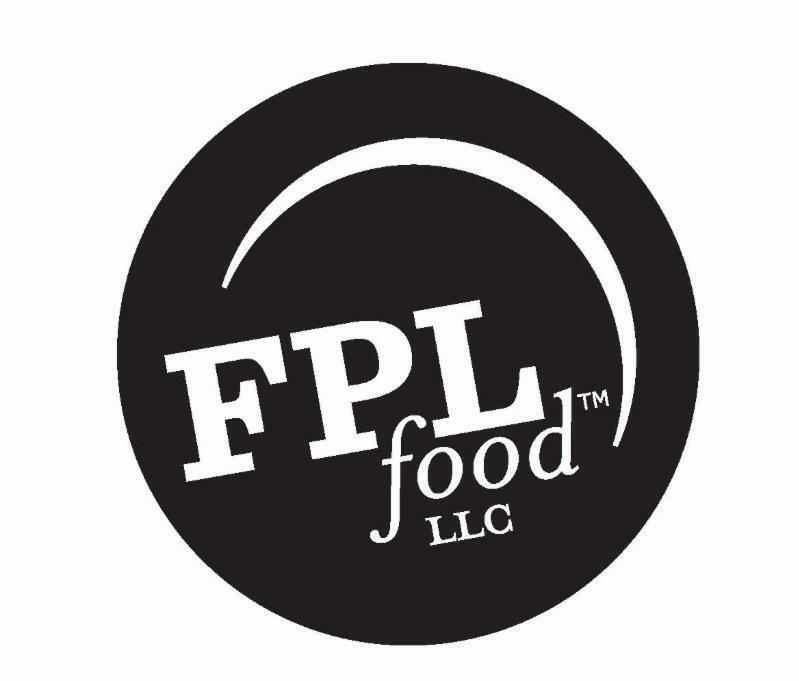 $900,000 for one-time funding for a Food Animal Medicine Haul-In Facility in Tifton. $1,102,900 for the Department of Agriculture to advance domestic and international sales of Georgia products. Additional funds for poultry diagnostic services and facilities. $1,717,100 for the implementation of the Rural Innovation and prosperity center at ABAC. $1,675,000 for FFA/FCCLA construction and renovation projects. Special thanks to all of the other budget allies, including Senate Appropriations Chairman Jack Hill (Reidsville), Sen. John Wilkinson (Toccoa), and Rep. Penny Houston (Nashville) for their great work and outstanding support of agriculture programs across the state. Here is what we had to say about the budget on Southeast AgNet. Georgia Fruit & Vegetable Growers Assn. 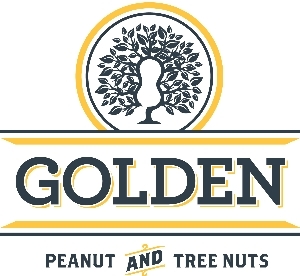 Coffee County Gin Company, Inc.
Coley Gin & Fertilizer Co.
Hazel Creek Cider, Inc. / Yearwood Farms, Inc. The J. L. Morgan Co. Inc.
Special thanks to our 2018 Star Sponsors. We welcome having GAC member companies be a part of this initiative. Please call our office at 706-336-6830 or click here for details . Thank you! Legislation to expand broadband initiatives across the state almost fell victim to the late-night clock at the State Capitol. In the end lawmakers passed HB 402 that bundles several concepts to push these much-needed services forward. 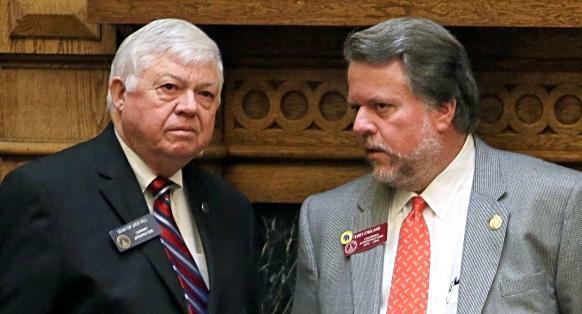 We commend Rep. Jay Powell (Camilla) and Sen. Steve Gooch (Dahlonega) for leading these efforts. The specific challenges of delivering fast internet to rural communities are complicated and this bill takes several steps to “eat the elephant one bite at a time,” as they say. In all, the GA Department of Community Affairs will play a key role is assessing the needs across the state. The Georgia Technology Authority will lead on planning and implementation of long-term policy by public and private service providers. Telephone, cable and electricity providers, among others, could all play a role depending on technology and associated costs. 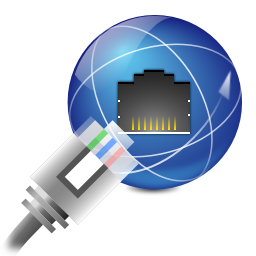 No later than July 1, 2019, the state shall create a program to incentivize the process by developing a “Broadband Deployment Initiative” to issue grant funding to qualified broadband providers seeking the least amount of money to offer broadband in unserved areas of the state. 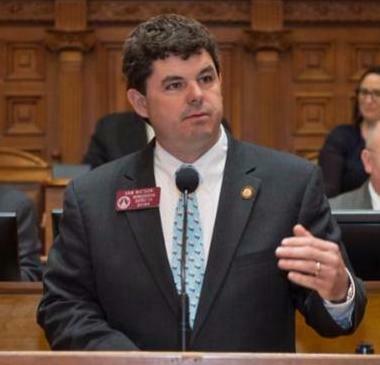 These funds would have to come from private donations, state appropriations, the One Georgia Authority, or the GA Environmental Finance Authority. Regardless, they will seek to get the “most bytes for the bucks.” Many in the Capitol halls believe the final outcome could have been better, but hopefully, this will soon generate the kickstart rural broadband expansion needs. 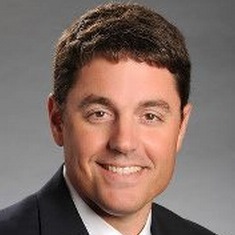 HB 951 by Rep. Jason Shaw (Lakeland) looks to maintain the legislature’s dedication to rural Georgia by establishing the Center for Rural Prosperity and Innovation . 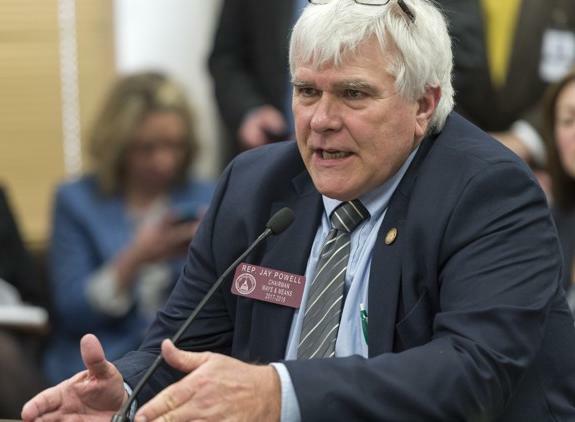 The center would assume the responsibilities of the Centers of Innovation Agribusiness administered by the GA Department of Economic Development. It would also advance research and seek new ways of enhancing rural areas. This bill barely made it to the finish line, but we are sure glad it did. Now it awaits the signature of Governor Deal. HB 735 by Rep. Patty Bentley (Butler) would provide needed tax credits for the short-line rail system to make repairs, thus enhancing service. There are 29 short-line railroads across the state, many of which are limited in speed and load weight due to poor track conditions and limits on the capacity of existing bridges. Improving these rail systems would benefit the state transportation system by moving more loads to rail. We also see this as an opportunity to enhance transportation options for moving agricultural inputs and commodities. 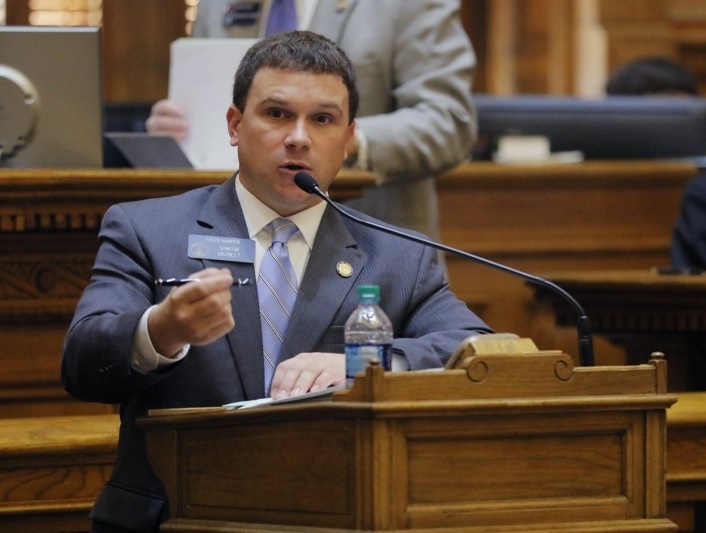 This bill just needs the approval of Governor Deal to become law. 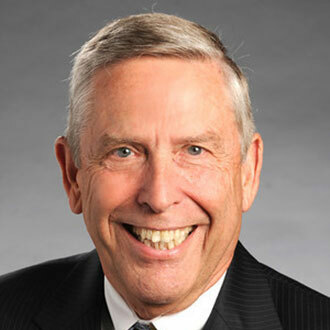 HB 769 , by Rep. Rick Jasperse (Jasper) , establishes the Rural Center for Health Care Innovation , encourages physicians to practice in rural areas, and takes a number of other actions aimed at improving rural healthcare in Georgia. It awaits Governor Deal’s signature. Unfortunately, a bill to promote funding of hospitals in rural areas failed to make it to the finish line. It would have expanding the current income tax credit from 90% all the way to 100%. 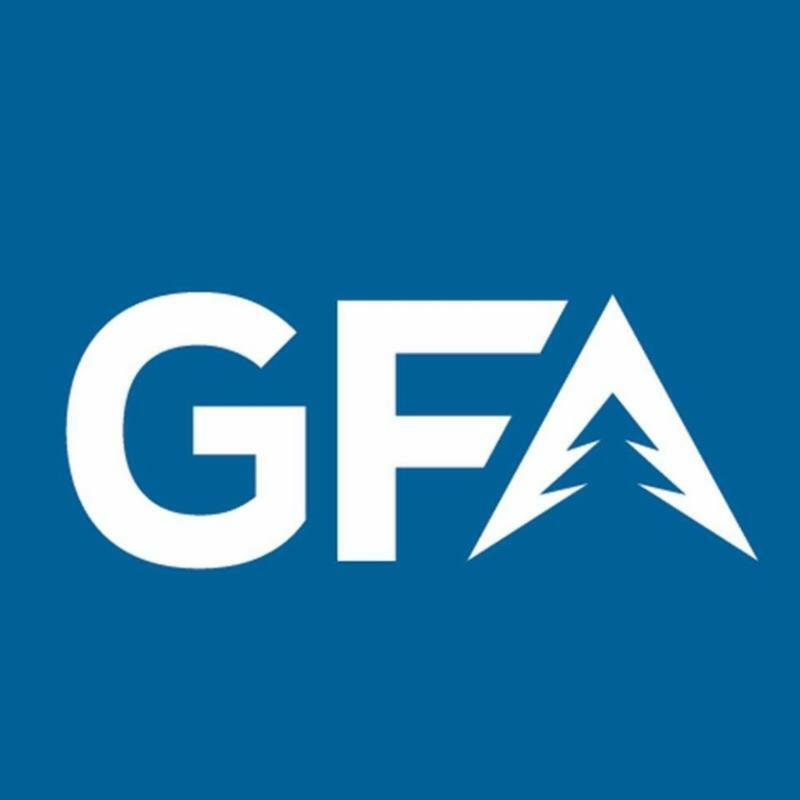 SR 989 and HR 1397 are resolutions from the Georgia General Assembly urging Congress to extend, or make permanent, the ag exemptions from the Electronic Logging Device (ELD) mandates that went into effect in late 2017. Both of these resolutions passed their respective chambers and we appreciate Rep. Robert Dickey (Musella) and Wilkinson for sponsoring them for GAC in the House and Senate respectfully. The pressure created by these resolutions can prove helpful. We were pleased an extension of the ag waiver was extended recently and the federal government budget for the remainder of FY 2018 recently passed by Congress blocks some of the implementation of the federal Hours of Service (HOS) and ELD regulations for agricultural long haulers. There is more work to do with our federal policy leaders on this initiative. 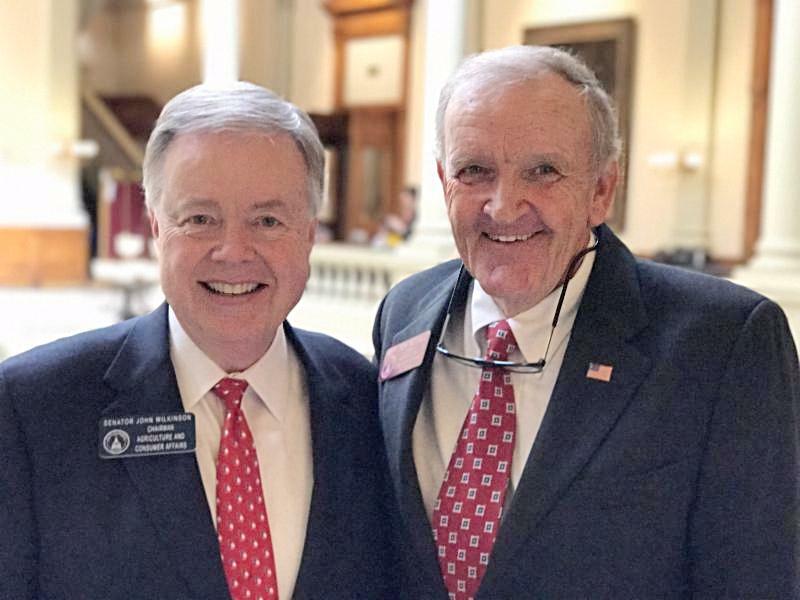 SB 330 , also by Wilkinson , will have the Georgia Department of Education establish an agricultural education pilot program for elementary schools . The pilot program would help determine if such an elementary agricultural education program would be beneficial statewide. Six or more public elementary schools would be selected for the pilot program and it would be initiated in the 2019-2020 school year. This bill passed unanimously in both chambers and now awaits the governor's signature. 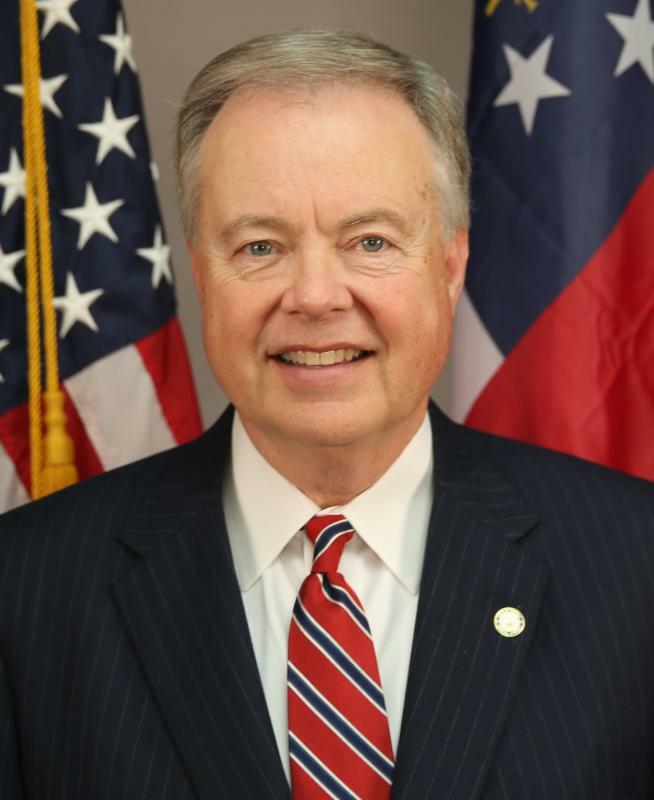 ﻿“Without increasing the current state sales tax rate, shall the Constitution of Georgia be amended so as to create the Georgia Outdoor Stewardship Trust Fund to conserve lands that protect drinking water sources and the water quality of rivers, lakes, and streams; to protect and conserve forests, fish, wildlife habitats, and state and local parks; and to provide opportunities for our children and families to play and enjoy the outdoors, by dedicating, subject to full public disclosure, up to half of the existing sales tax collected by sporting goods stores to such purposes without increasing the current state sales tax rate?" Lastly, SB 332 would create an outdoor mentor program administered by the Department of Natural Resources. 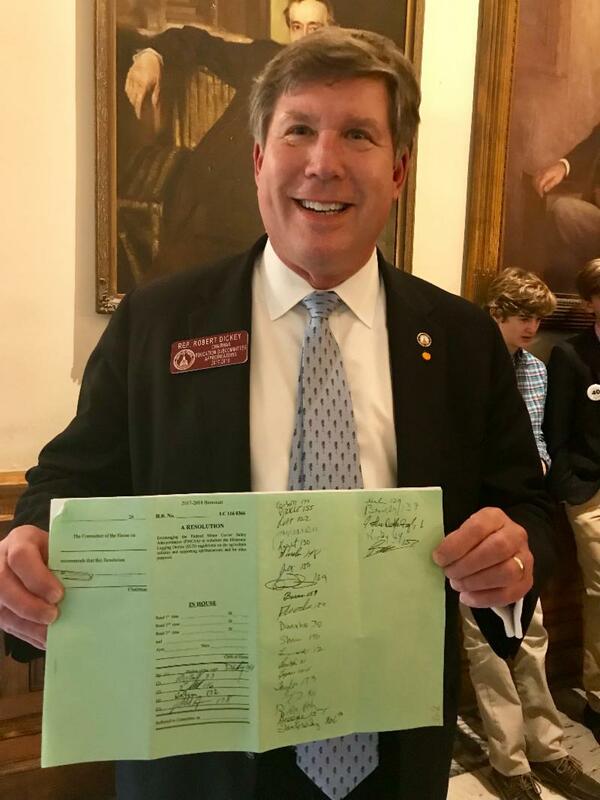 Submitted by Senate Natural Resources and Environment Chairman Tyler Harper (Ocilla) , this bill would develop a program where children and teenagers will have additional opportunities to learn responsible hunting practices, gun safety, and outdoor stewardship. SB 458 crossed the finish line capturing several key improvements to the Conservation Use Valuation Assessment (CUVA) program. Last year, in HB 238 , GAC helped make sure “family farm entities” included certain LLC's and LLP's could remain in CUVA. Wilkinson’s good work in this bill clarifies that a 65+ age partner of such an entity and has been enrolled in CUVA for a minimum of thirteen years, receives the same treatment as individuals 65 and older that are part of CUVA . 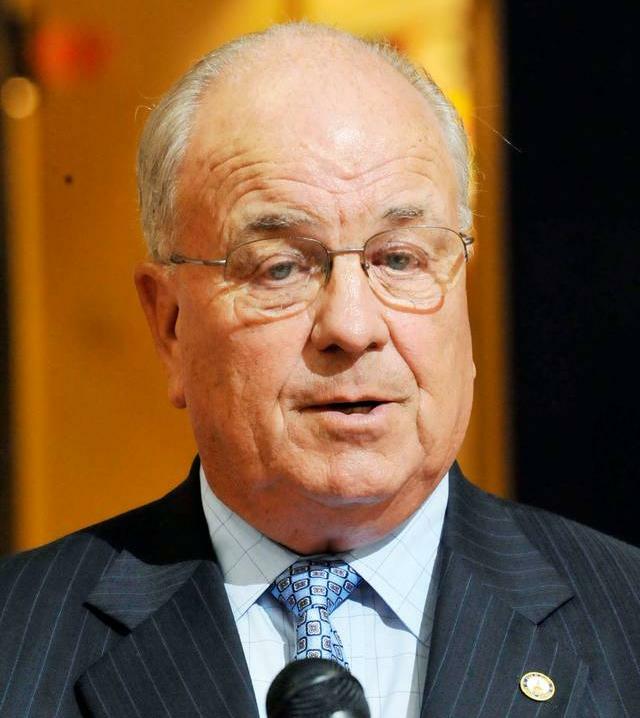 Rep. David Knight’s changes also proved helpful by clarifying that a residential area on the CUVA property would not require a plat or survey and it would establish a mechanism to recover attorney's fees should a court reverse a covenant breach ruling. House Ag Chairman Tom McCall ' s HB 885 now awaits the governor’s signature. This bill would prohibit the Environmental Protection Division from restricting agricultural burning on a parcel of land over five acres. The burning must abide by the requirements in federal law and is limited to vegetative material. SB 257 deals with better protecting farm operations from false animal cruelty and husbandry charges. We are aware of instances where the public felt an animal was not being treated properly and law enforcement took action without having a full understanding of the situation. This bill would require law enforcement officials to consult a Department of Agriculture veterinarian or an approved veterinarian before charges are filed in an alleged case of animal cruelty. This gives extra protection to all farms and businesses that deal with livestock and other animals . This bill passed late Thursday by getting tacked onto a veterinary update bill, HB956 , in the Senate and now awaits the governor's signature. HB 723 failed to clear the final hurdles in the late hours of the session. This is a clear example of how the process can beat good legislation. It would have created an exemption from state sales tax on equipment for nonprofit organizations that offer certain veterinary diagnostic and disease monitoring services, which is primarily needed in the poultry industry. This would have been a big benefit to the Georgia Poultry Laboratory Network that provides a variety of essential services for poultry producers. Poultry and ag interests will look to tee it up again in 2019. Zell Miller was a great public servant that showed love for Georgia and America throughout his career. 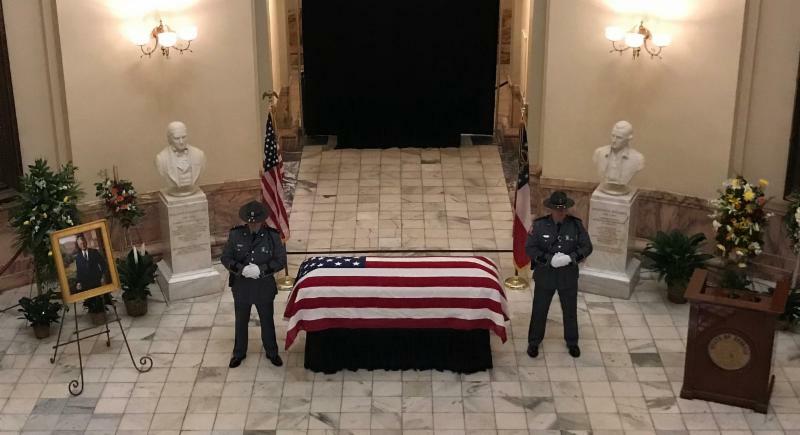 His body was at rest in the Capitol rotunda on Tuesday as Day 39 legislative activity buzzed throughout the halls around him. 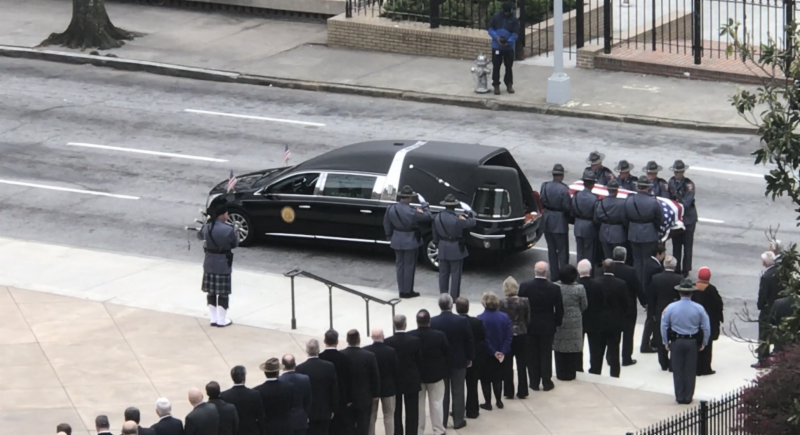 A brief service was held in the Capitol Wednesday morning which included remarks by Governor Deal and former Governor Sonny Perdue. We were pleased to join many colleagues and state leaders in paying our respects to Governor Miller at his state funeral. His legacy and memory will live on for generations to come. Georgia is a better place because of his service. We offer our prayers to the Miller family. May he rest in peace. Looking ahead, we know the 2019 legislative session will have many changes, starting with the top spots of Governor and Lt. Governor. As election season moves forward, there are 16 open seats in the House, and 3 in the Senate. Several of these posts were held by respected leaders and committee chairmen, which means there will be even more substantial shuffling of the deck when the 2019 legislative session begins. Among those retiring are several friends of agriculture we would like to recognize. These friends have served our industry and our state well throughout their tenure. We wish them all the best and thank them for their years of service. Last April, President Trump issued an executive order establishing the Inter-agency Task Force on Agriculture and Rural Prosperity “to ensure the informed exercise of regulatory authority that impacts agriculture and rural communities. 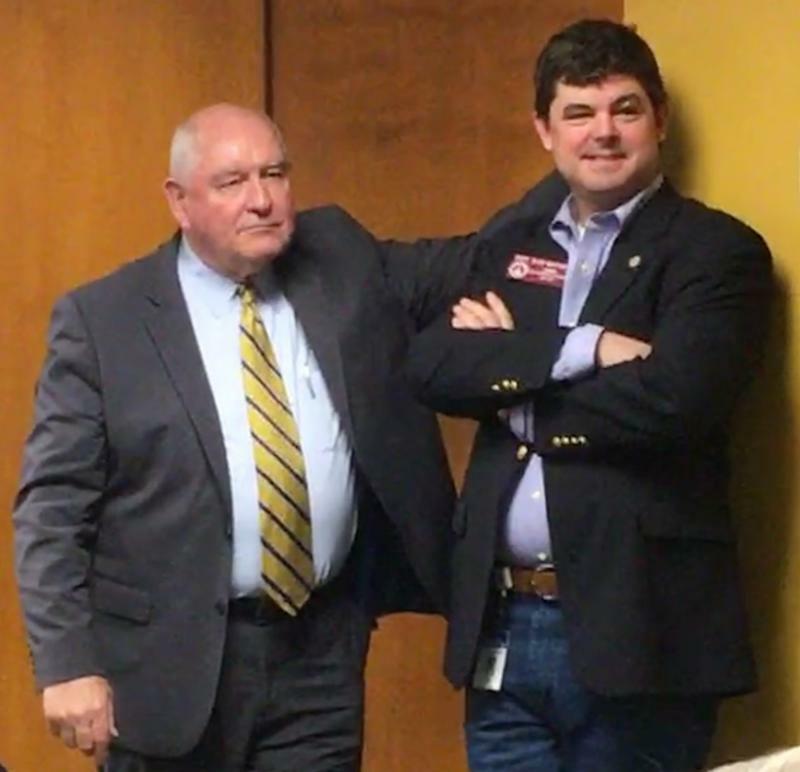 Secretary of Agriculture, Sonny Perdue was selected to serve as the chairman of the Task Force. The Rural Caucus hosted Secretary Perdue on Wednesday as he discussed the progress of the Task Force and the varied solutions to rural concerns being implemented in other states. Special thank you to Rural Caucus Chairman Sam Watson for leading the second biggest caucus under the Gold Dome as they try and tackle the many difficulties that impact the rural parts of our state. 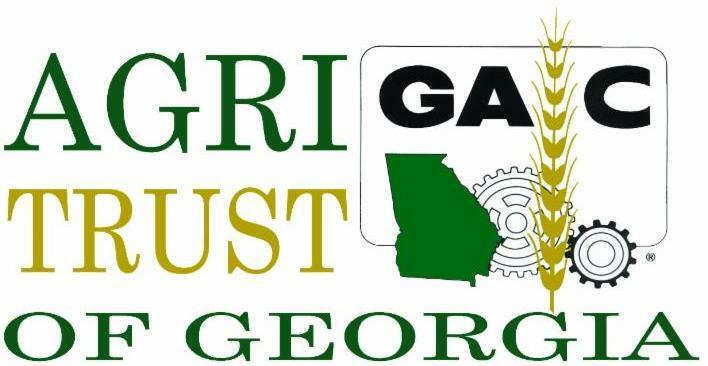 GAC was pleased to coordinate with a small group of ag interests to craft a survey to help collect data on forecasting the future workforce needs of Georgia agriculture and forestry. This took months of work and now we need your insight to be used by key stakeholders and academic partners to meet demands of our industry. Participants will get a first look at the results and you’ll also be entered in a drawing to win one of two Yeti coolers. Plus, the first 150 respondents will also receive a $25 Amazon gift card. AgCareers.com is conducting this survey. All results will be held confidential with only aggregate results shared with participating organizations. Please click here to complete the short survey . Thanks in advance for your help. * GAC recently hosted a luncheon at the Atlanta Produce Dealers Association to discuss our AgriHealth of Georgia healthcare program . This program managed by the Snellings Walters Insurance team of Billy Potter and Tara Byrd is proving to serve our industry very well with a new management approach and substantial savings in health insurance premiums. 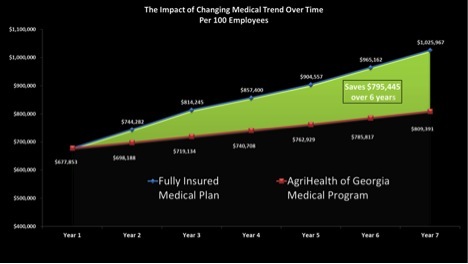 If your agribusiness has 40 or more employees covered by health insurance, you will want to give this program a look. Please contact us at 770-508-3032 . * The Spring GAC Board of Directors meeting will be held on Wednesday, April 18, at the UGA Griffin campus. We are thankful to Dr. Lew Hunnicut and his team for hosting our group at their brand new turfgrass facility.